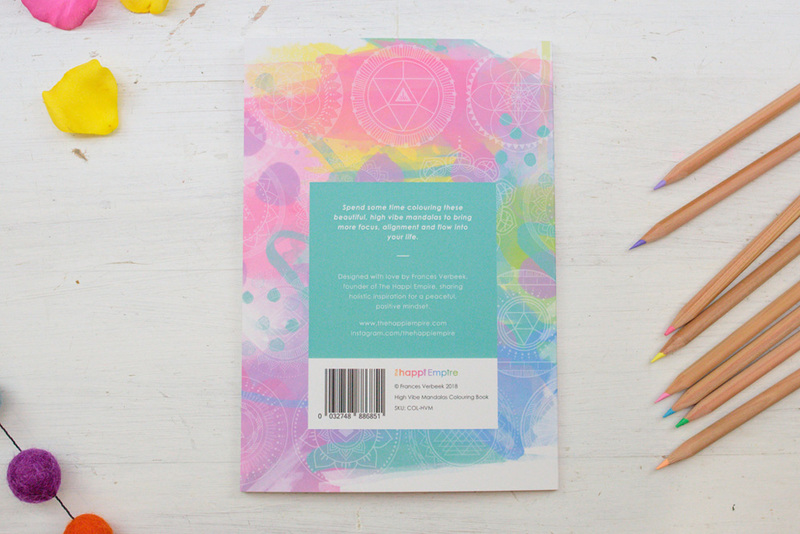 This simple colouring book for adults (and kids!) 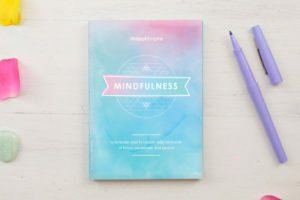 is a helpful tool to practice being mindful. 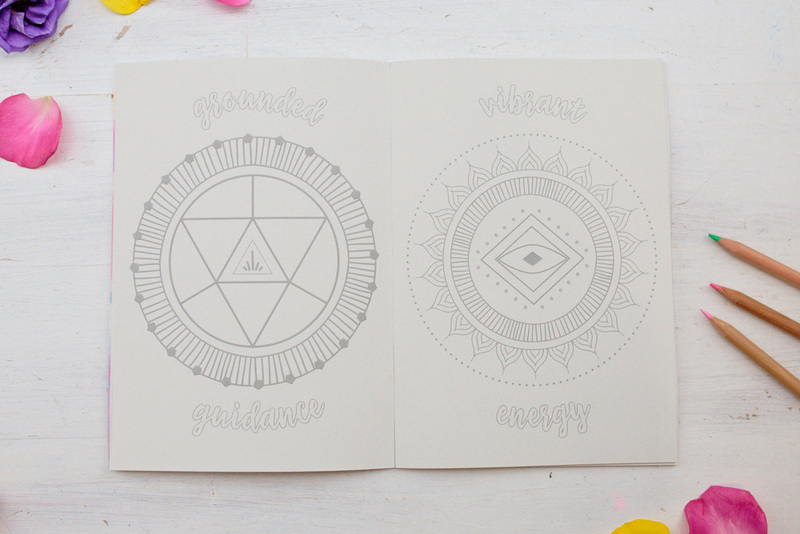 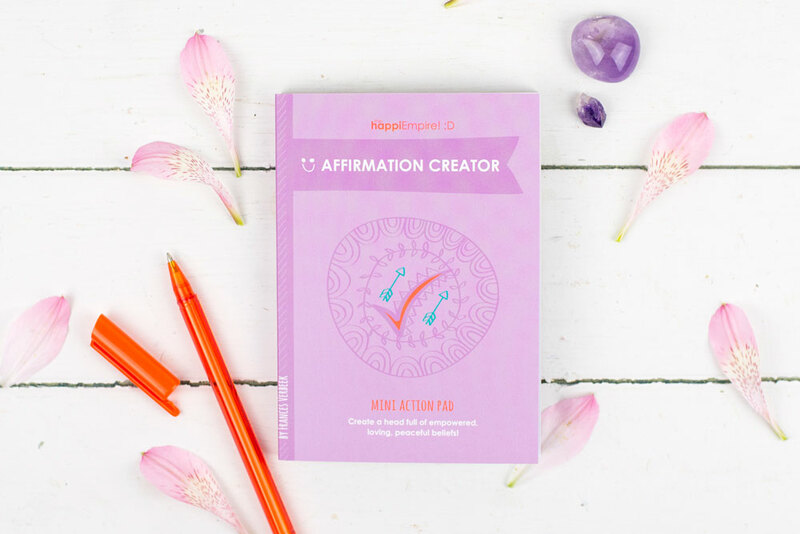 Each page has a mandala and 2 positive words to colour in, to help you feel uplifted and clear. 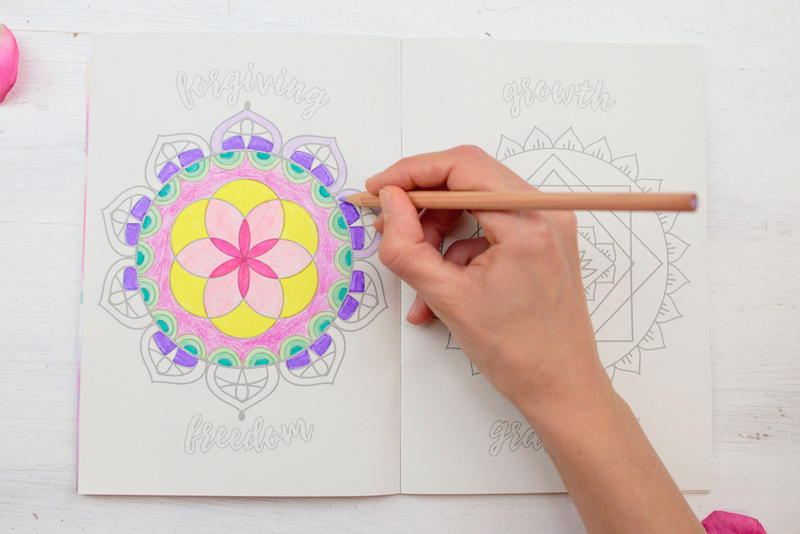 Whilst colouring, your energy will be focused on the beautiful symmetries and words, promoting peace and awareness on multi levels. 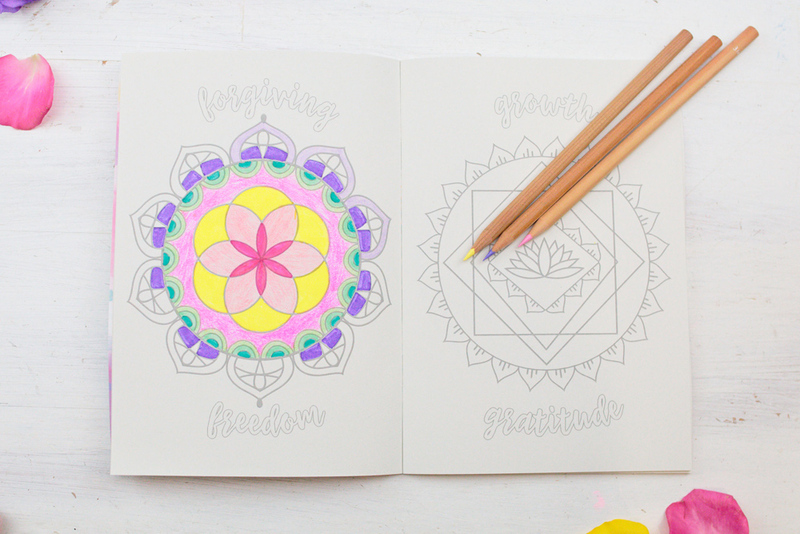 I designed each mandala to be not-too-intricate to give you lots of room to get your scribble on! 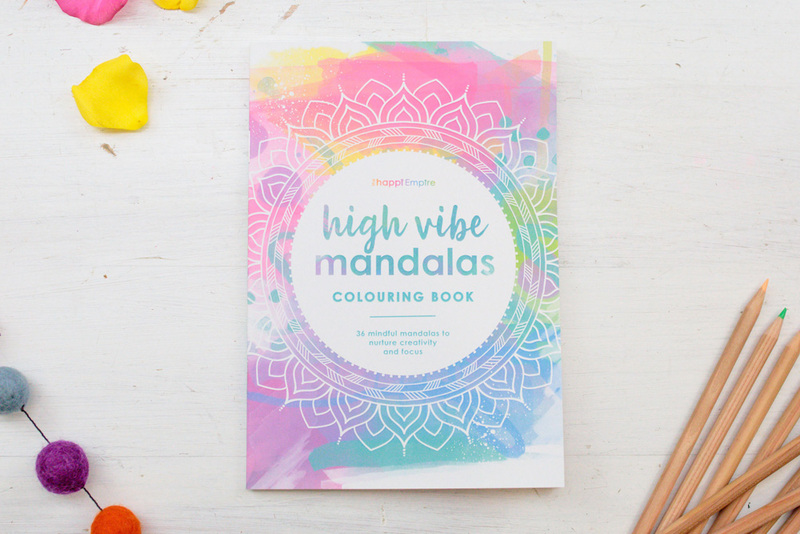 There are 36 mandalas included and 72 positive words, awaiting your colour & attention. 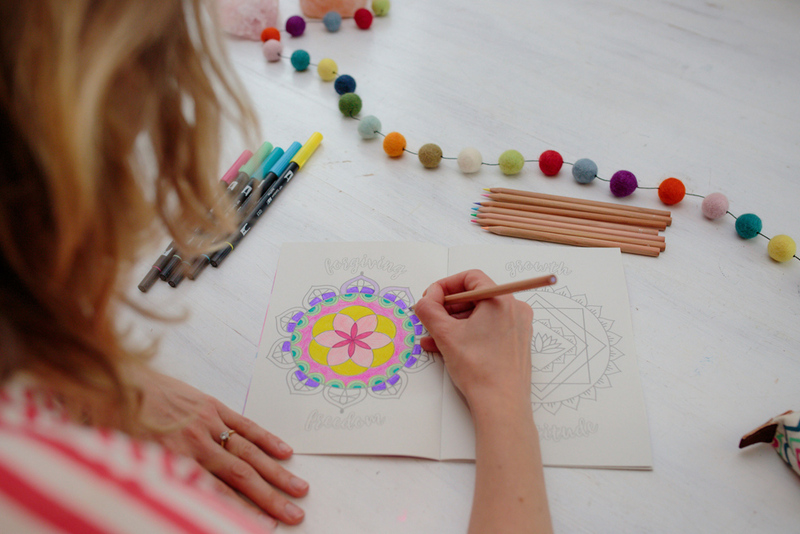 I’ve loved mandalas for years and used to create personal healing mandalas for people back in 2003! 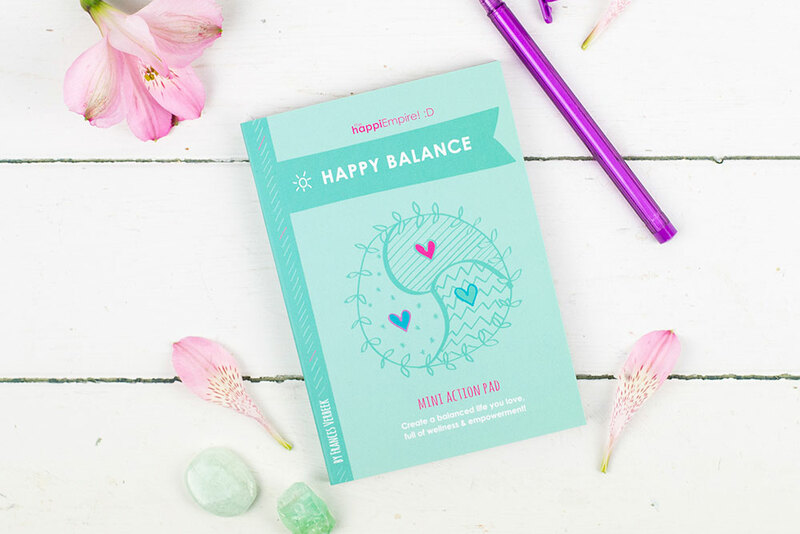 A lovely, high vibe gift idea to spread positivity and mindfulness.